Good to see more Welsh lamb on the menu in Singapore with Ku de Ta restaurant at Marina Bay Sands featuring Rhug Estate lamb from May 21st. 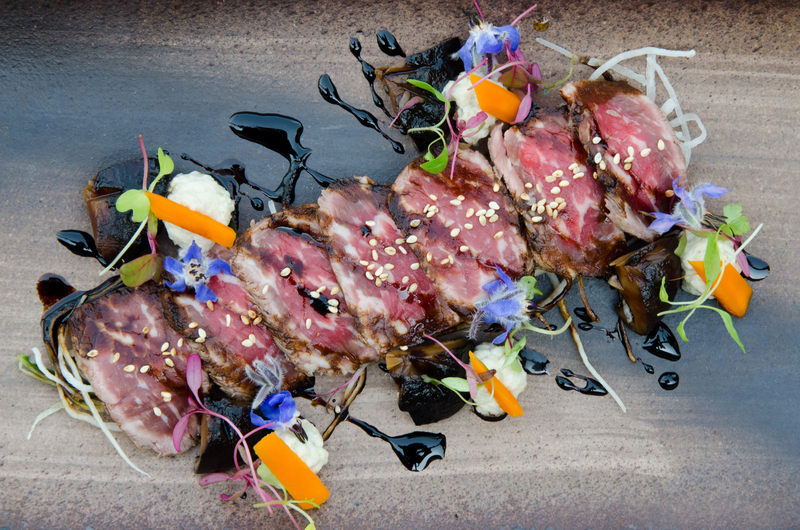 Chef Frederic Faucheux has created five dishes applying Asian flavours to the renowned lamb (reared on coastal grasses) from North Wales. The Rhug Estate lamb will only be available while supplies last but elsewhere in Singapore, Welsh salt marsh lamb can be found at Mark Sargeant’s Oxwell & Co and Welsh saddle of lamb is available at Raffles in both the Long Bar Steakhouse and the Sunday buffet in the Billiards Grill.